You have been doing the hard work. You installed the beehive and maintained it for several months. You checked on the bees, made sure they were healthy and now it is time to collect your just rewards. Yes, it is honey-harvesting time. This can either be simple or a bit of a challenging task. That will depend on your hive, the temperament of your bees and you. But do not worry. 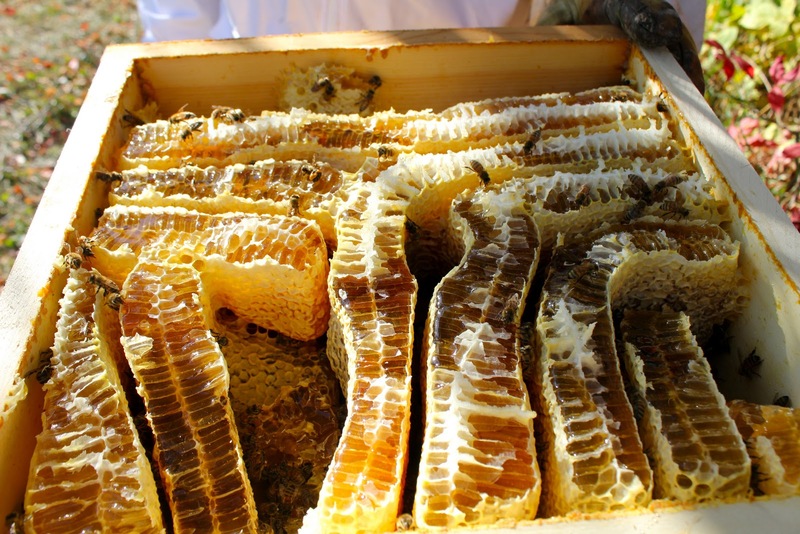 There are several tools for harvesting honey, which will make the process more tolerable. 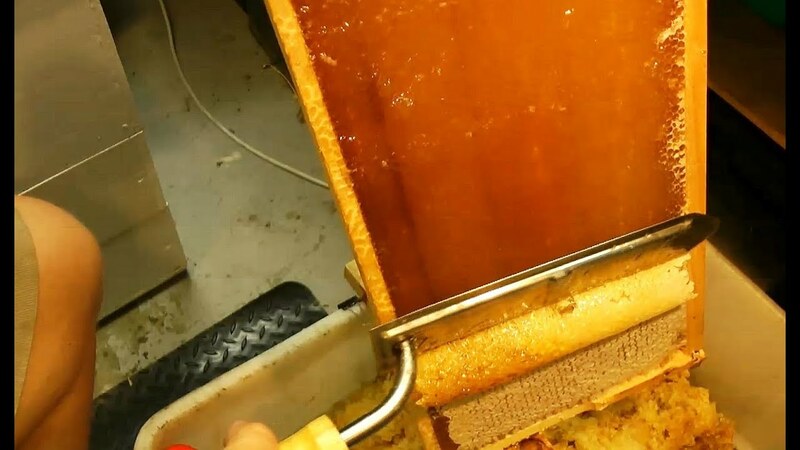 In addition, the right tools will enhance the honey retrieval process, so that you have less waste. Once you notice that your bees are producing an abundance of honey, enough for you to take and enough to keep them during the winter season you should have some honey harvesting tools on hand. Fundamentally, an extractor is a piece of equipment, which turns the honey from off the comb using centrifugal force. They can be bought in various styles and sizes. So do not worry. 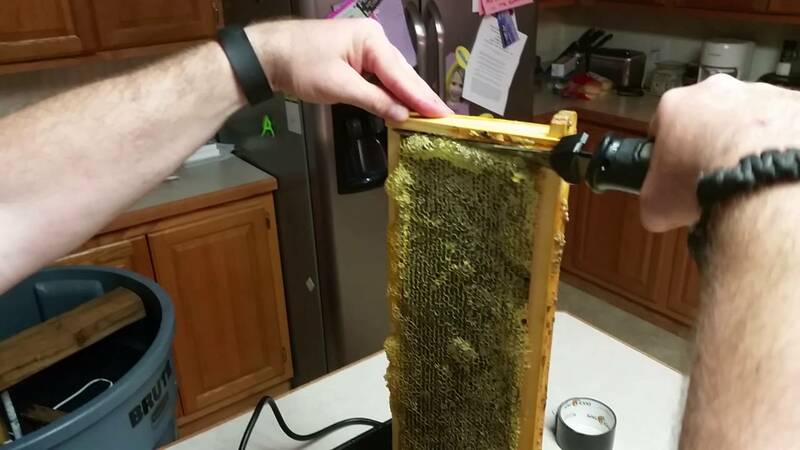 There is a honey extractor to meet every budget. Ensure that you get the type, which allows at least four frames per turn. Apart from electrically powered extractors, you have hand-cranked extractors as well. It is also good to keep in mind that you can check with your local bee farmers or beekeeping clubs. Oftentimes, they would already have these devices, which can be rented at a low cost. This will allow you to save towards an ideal machine that you can purchase later for your own use and even rent out to make a few extra dollars. Using an uncapping knife is the most recommended alternative to getting this done. Because the knives are electrically heated, they make easy work of cutting through the cappings. On the other hand, if you do not have one, you can also use a hefty jagged bread knife. This you can heat by just dipping it into some hot water. Ensure that you dry the knife so that it does not drip into your honey batch. So now that you have extracted the honey, you need to strain it before putting into a jar. And this is done with a honey strainer. During this process, you will be able to get rid of any unwanted debris, bees that might be stuck, pieces of wood chips, pollen, wax or other items. If not the honey strainer, you can try out a kitchen strainer as well or a fine-sieved colander. To tackle the job best, you will want a good, stainless-steel honey harvesting strainers. These tools can be purchased from your local beekeeping store or on Amazon. Another item that works also is a throwaway paint strainer. It fits easily on a five-gallon plastic bucket and you will notice that it does a good job. These other tools for harvesting honey are not necessarily must-haves. But, they are good to have. This is an ingenious device which is employed in the collection of the wax cappings when they are cut off from the honeycomb. There are those who posit that you can get the sweetest honey from this part of the comb. But also, any honey, which has drained out from the main batch, is collected in the double uncapping tank. This tool can be used as a substitute for the uncapping knife. When you have a stubborn cell that will not open with the uncapping knife, you use the uncapping fork instead to scrape the capped honey. It never hurts to have an additional tool that will make your honey harvesting process that much easier. There is a necessary honey gate, which comes with a bottling bucket. You will not find that in a normal bucket. They usually carry five gallons of honey and have hermetically sealed covers. These bottling buckets make the process of bottling and storing the honey so much easier. You can get about sixty pounds of honey into them. Remember, you can find every type and size of these honey harvesting tools to suit your budget. You do not have to overspend. And even so, there are temporary, DIY alternatives, which you can utilize. But, we have to admit that many of these harvesting honey tools make the job so much easier. So go out there and search for the bee brush, honey extractor, uncapping fork and uncapping knife and bottling bucket to suit your beekeeping project.